Reading to children is one of the most effective ways to develop life long lovers of books and readers in your homeschool. It certainly is a difficult job to put together a list of classic literature to read aloud for a homeschool or any family. In creating this homeschool reading list of our classic literature to read aloud, I have chosen our most loved books. The Year 4-6 children may be able to read the Read-Aloud Titles in the Years 1-3 booklist. However, they are so special to read-aloud. I believe they will gain far more snuggled up close to you listening to these absolutely wonderful living books, than reading them on their own. I hope your family enjoys these books as much as our family has. 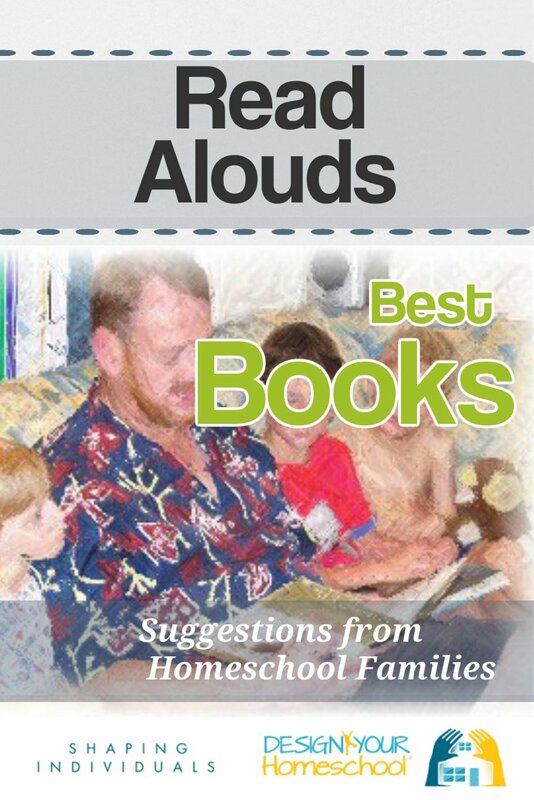 If you have a suggested read aloud - please add it to our Homeschool Families Read Alouds page. 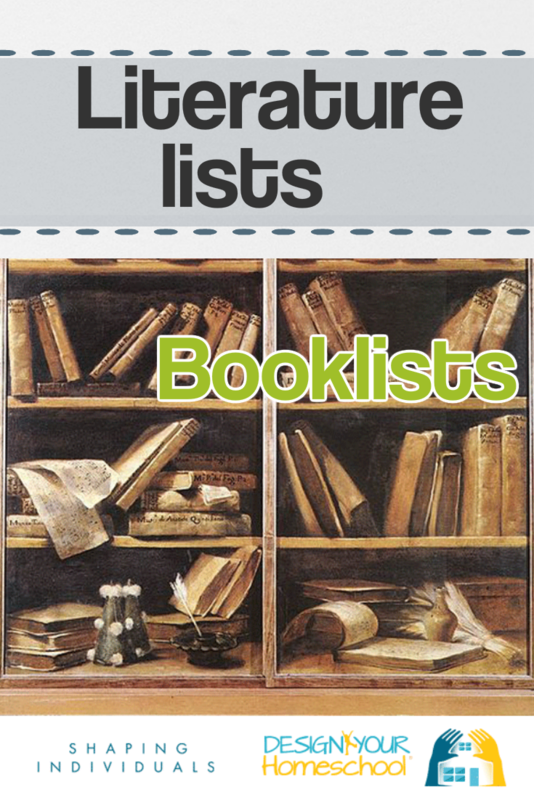 Here's some ideas on how to use this homeschool reading list of classic books ideal for reading to children. Choose some classic books from the categories as it suits you. Copy and Paste the book list into a Word document table - and check off what you have read and when. Divide the literature list into years. There are more than 24 books in the Read-Aloud sections. If you read 8 each year, you are doing really well! Those books you can't read aloud, can be added to the list of books you'd like your children to read when they are able. The highlighted childrens literature are our absolute favourites! 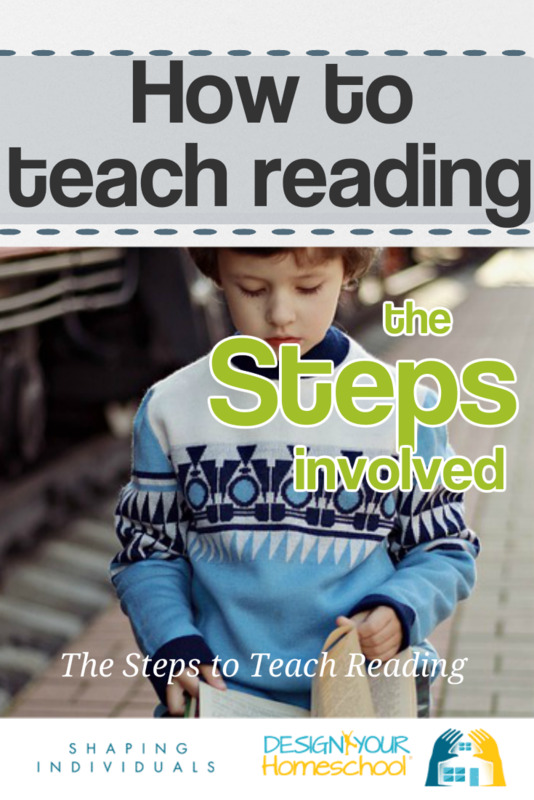 Want to add another book you've read in your homeschool? 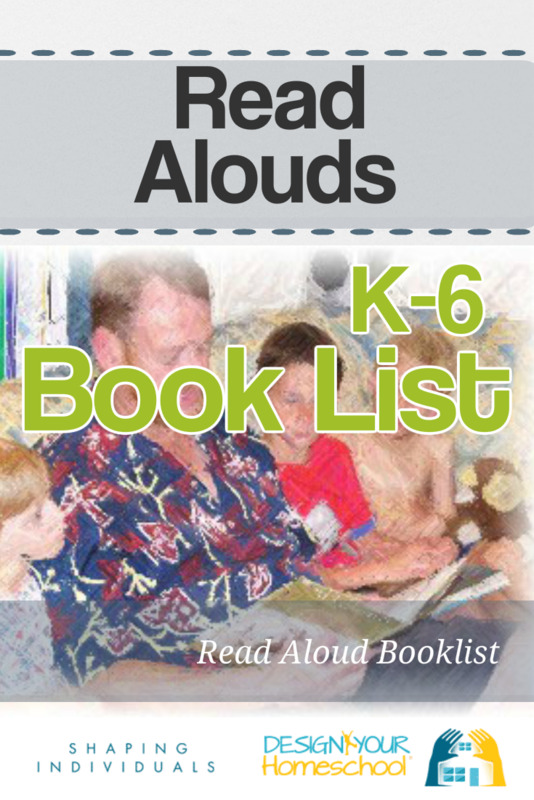 Visit our Read Alouds page and tell us what you have been reading to your children. 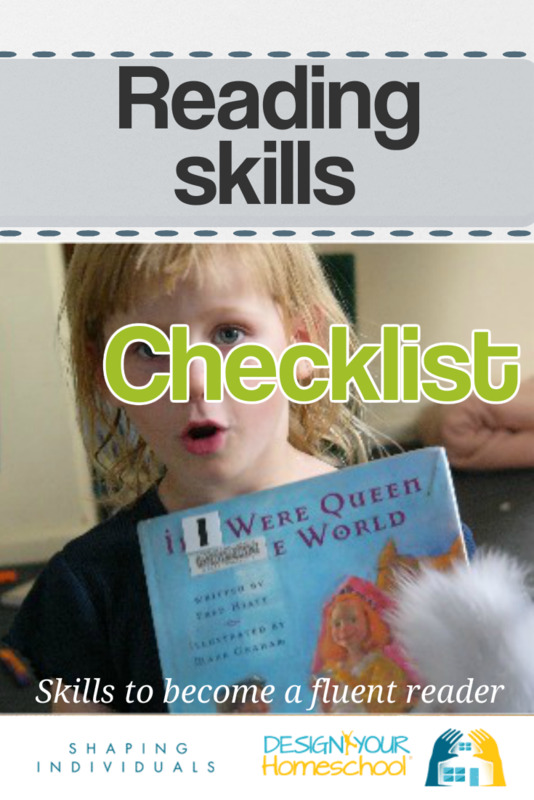 The 1000 Good Books List It is a listing of the books that 25 homeschooling mothers have come up with over the course of a years time through discussions of criteria to use in choosing a good book, and many other discussions about individual titles to include or exclude. How did they judge what to include? The criteria we used to judge inclusion are: Does the book have literary value? Does the book re-emphasize a Biblical worldview or the Judeo-Christian heritage in some way? Does the book teach, through whatever means, what is moral or just or true? Does the book encourage to love and good works? Does the book exemplify warmth, tenderness, courage, humor, and other values and characteristics that we desire our children to be exposed to? Does the book nourish the intellect and fire the imagination? Does the book cross age barriers to be enjoyed by all? Glencoe Literature Library Download various Study Guides for excellent Literature. A huge selection. The Baldwin Online Children's Literature Project. The Baldwin Project seeks to make available online a comprehensive collection of resources for parents and teachers of children. 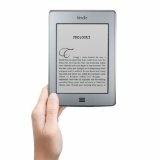 Project Gutenberg Over 20,000 free books to read online or download. Instructions for each book. Search for your favourite author. 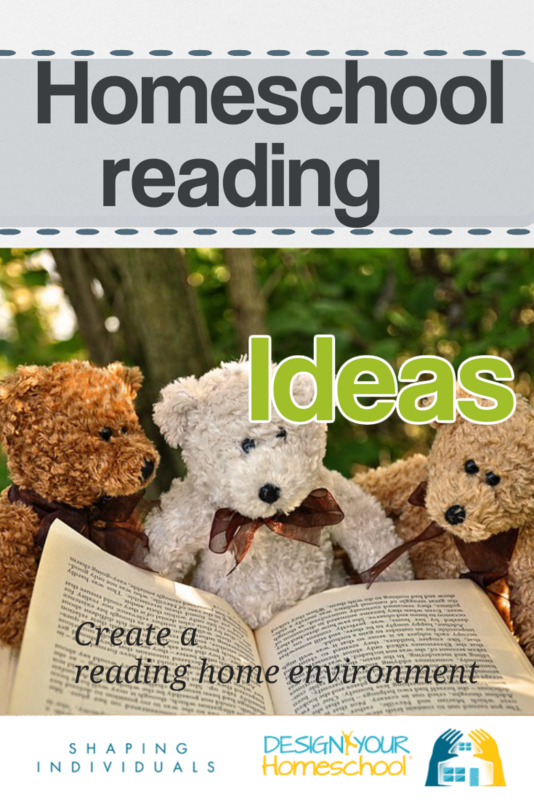 A great way to build up your collection of books when reading to your children. 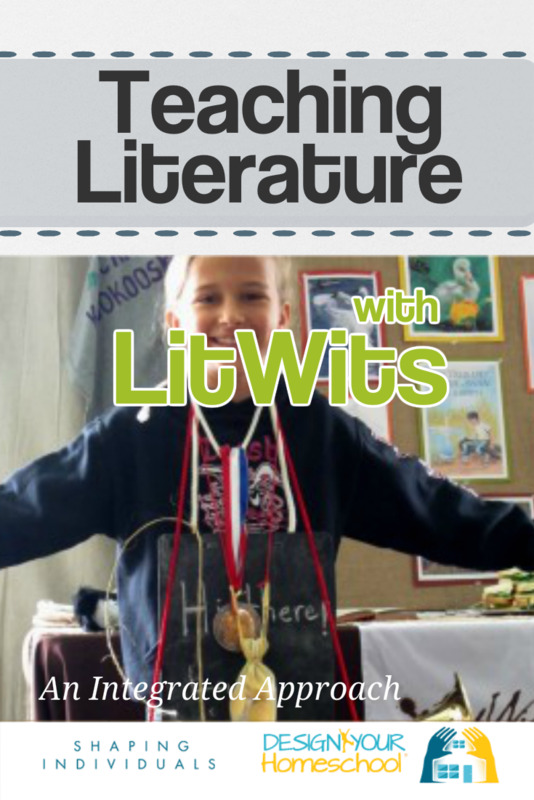 All literature can be used as part of an integrated approach to teaching reading, writing, spelling and handwriting. 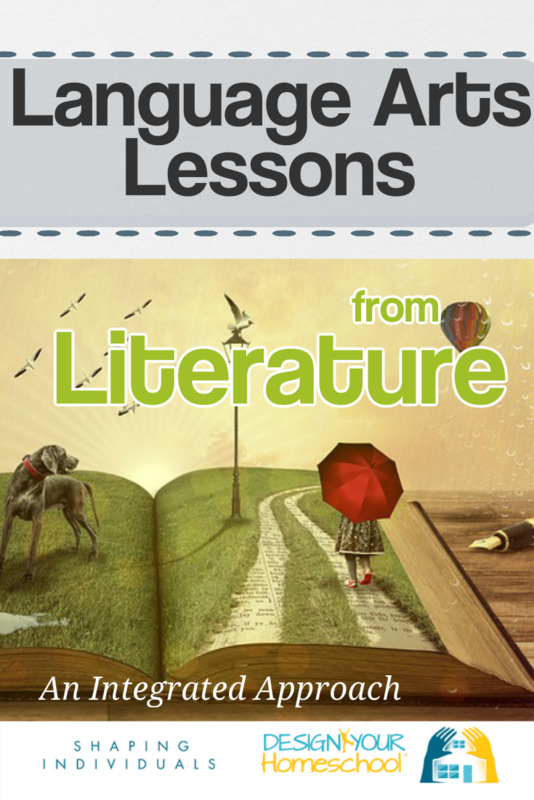 How can you create a language arts lesson based on literary works? 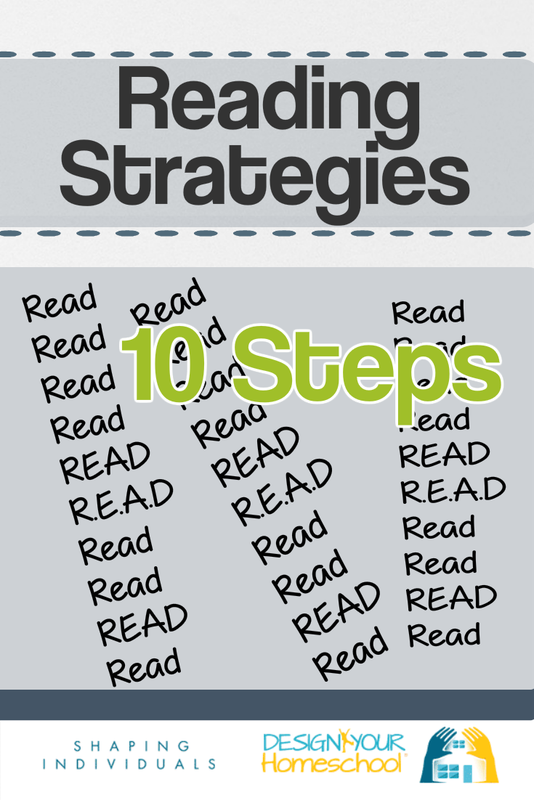 Read more language arts lesson plan ideas here. 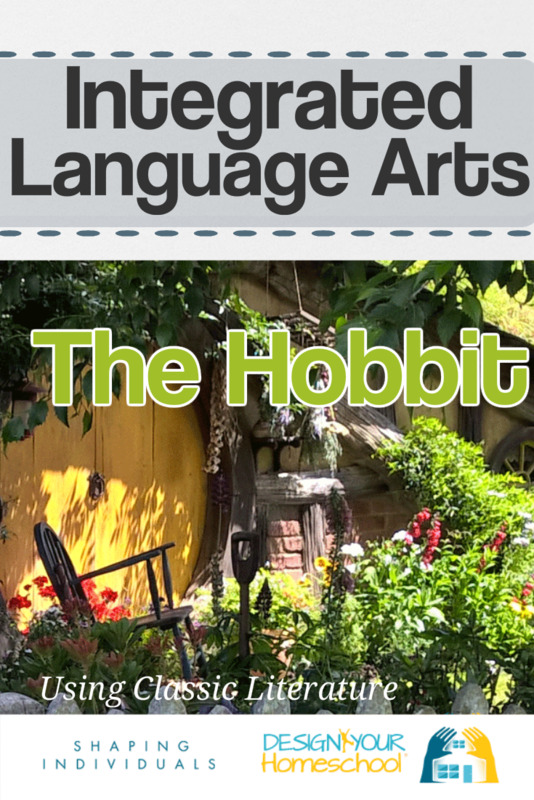 If you love, The Hobbit, you would love using an integrated approach to teaching language arts as I have done in Modeling the Classics - The Hobbit. 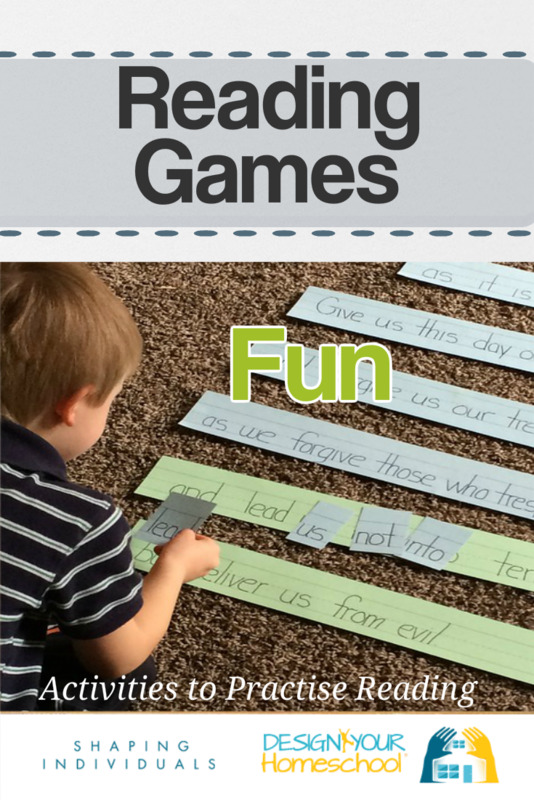 Language Arts Lessons using Literature - working through literature and teaching spelling, grammar and writing in context of the book you are currently reading to your children.